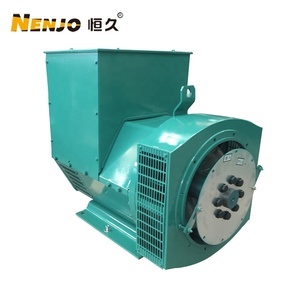 Genset and alternator power range from 8~2000KVA. Warranty: one year or 1000 hours from the date of shipment. For the power doesn't showed on this list, we can customize it for you. Recommended ESC (55KV): 400A-450A . 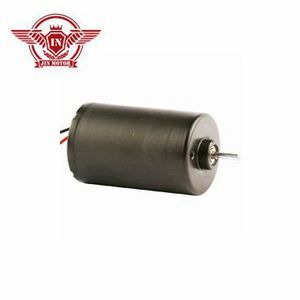 Recommended ESC (80KV): 550A-600A .Max. Stator: 135mm*50mm . Specifications: Standards: The electrical properties of our generators can reach up to the international advance level. Our high-quality reliable AC generators are winning great acclaim from the domestic and abroad power generation market. Our products are widely recognized and trusted by users and can meet continuously changing economic and social needs. 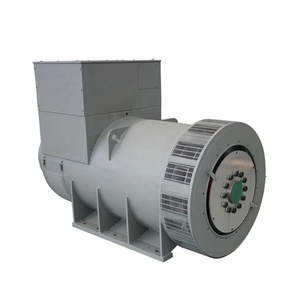 Fuan Delux Electric Machinery Co., Ltd.
is specialized in producing diesel generator set, diesel generator, gasoline generator, alternator, diesel engine, sound attenuated enclosure and generator space parts,etc. As a result of our high quality products and outstanding customer service, we have gained a global sales network reaching Southeast Asia, Middle East, Africa and other regions. Besides, our diesel generator sets have passed the ISO9001:14000 quality management system and CE t esting c ertification. 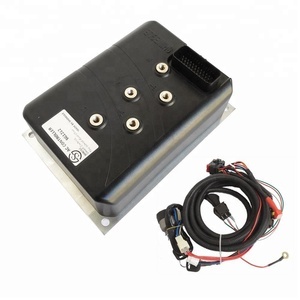 Moreover, the controller and motor can be applied to electric boat. 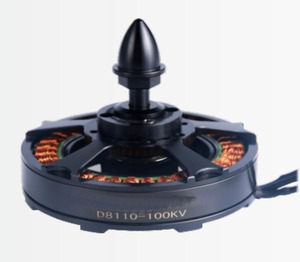 Name: Controller Brand: SHINEGLE Original: China Vector control is one of the best ways to control motor. If container is too high,we will use PE film for packing or pack it according to customers special request. 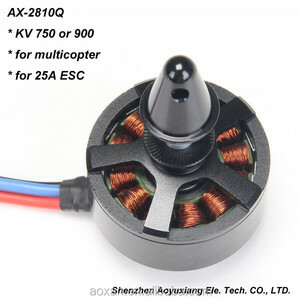 Alibaba.com offers 231 controller brushless 40kw products. About 4% of these are dc motor, 2% are radio control toys. 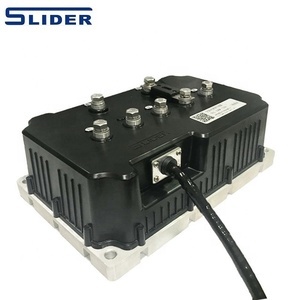 There are 151 controller brushless 40kw suppliers, mainly located in Asia. 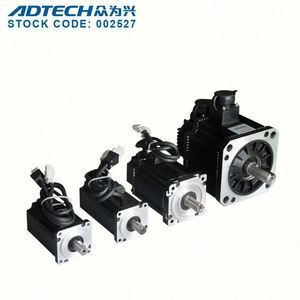 The top supplying country is China (Mainland), which supply 100% of controller brushless 40kw respectively. 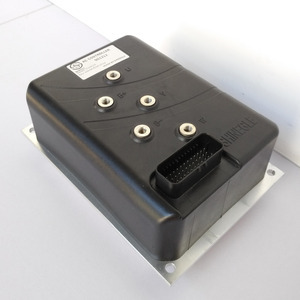 Controller brushless 40kw products are most popular in Southeast Asia, South America, and Eastern Asia. You can ensure product safety by selecting from certified suppliers, including 84 with ISO9001, 54 with Other, and 11 with ISO14001 certification.